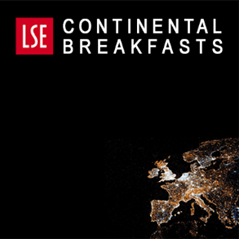 How has the story of Britain and Europe begun? Was Brexit inevitable? 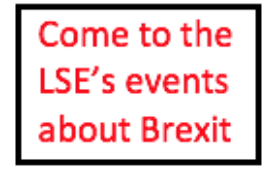 In this blog, Lindsay Aqui (Cambridge/LSE) attempts to answer these and other questions as the UK’s protracted departure from the European Union enters yet another phase. 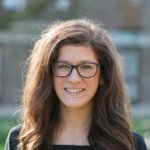 Dr Lindsay Aqui is Research Associate at the Bennett Institute for Public Policy, at the University of Cambridge. Image by Paul Townsend,(CC BY-SA 2.0). A minor point. The UK was apparently a member of the EC as in ‘Communities’, not ‘Community’, until 1993. One Christopher Booker, who used to be a Brexiteer, wrote a book titled “The Great Deception” which gives more depth to the article here. It is interesting to note that when the UK joined the European Communities in 1973 the Tory Party on the whole was pro-Europe, and the Labour Party was anti-Europe. 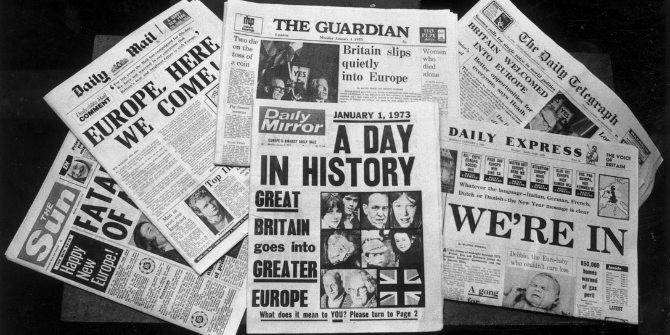 This is obvious if you look at the headlines in the Tory papers in the 1973 picture above. Since then, party views have shifted such that the Tory Party on the whole is anti-Europe, while the Labour Party is pro-Europe. It is interesting to note that Jeremy Corbyn and Theresa May both have more in common with their parties of 40 years ago than with their current parties. That’s because Labour now doesn’t represent the working class any longer. It’s predominantly a party that usurped the metropolitan middle class vote from the Lib Dems and looks down its nose with barely concealed patronising scorn at the real working class of the deindustrialised North for not knowing better than their Betters in cities like London for example. Tory anti-Europeanism is based in English nativism nationalism that has never been given equal treatment and say on par with Scottish or Welsh or Irish nationalism.